Magento’s CMS is a tough cookie to get your head around. We’re going to help by publishing a series of super quick and easy tips and tricks to make it a little easier to maintain your Magento site (and to help you stay sane). What is a simple product? A simple product is, to put it simply, a product with no variations of itself. It has no different size options, or colour options, or… well you get the gist. It’s one product. No faffing about. What is a configurable product? As you might well imagine after reading the above, a configurable product is something which comes with variations, be it in size, colour or finish. But, it’s a little more complicated than that – that’s why we’ve done a tutorial! Each variation of the product (or ‘child product’) must first be created as a simple product, and will later be linked to the configurable (or ‘parent’) product. For example, if your product was a red t-shirt which came in sizes XS, S, M, L and XL, you would have to create a simple product for each of these sizes. 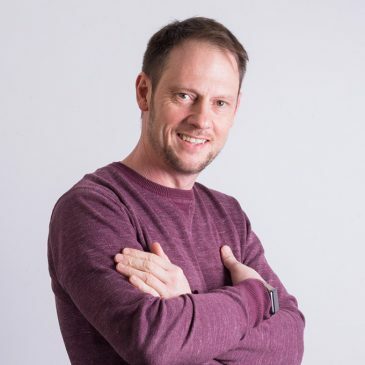 You would then create a configurable product called ‘Red T-Shirt’, which would then give your users the option to choose from different sizes. So, how do you actually do it? Once you’ve gone to the Catalog tab, and scrolled down to Manage Products, you will need to click Add Product. You’ll then get to this page shown below, where you can select whether the product is simple or configurable. As a simple product, there won’t be any variants that you need to add – just fill in the fields with your product details, and make sure to check the stock levels and whether the product is ‘enabled’ or ‘disabled’ on the front end (that’s near the end on the General tab). To use the same example as before, you would need to create a simple product for your red t-shirt in size XS. You would then need to make another simple product in size S. And so on and so forth. Do the same as the above, but make sure you click Configurable Product in the drop down list. You will then be able to select which attributes you will be making variants of, as shown below. You can tick as many of these as required. If you don’t have any attributes set up for this – don’t worry! We’ll cover that later on. For configurable products to have the different variants (size, finish, colour etc. ), there first has to be attributes that tell Magento what those variants mean, and how they will be displayed. Go back to Catalog in the main nav, then scroll down to Attributes. Click Manage Attributes, and add a new attribute (if it’s not set up already). Once you’ve filled in the properties of the attribute, click on the Manage Label / Options tab on the left hand side. You can add attribute options by clicking the Add Options button. You needn’t worry about ordering by position, just keep these fields as 0. For our example, the attribute would be ‘Size’, and the options added would be XS, S, M etc. Once you’ve added your attributes, click save and go back to your configurable product. Once you’re back in your configurable product, click on the bottom tab on the left menu, called Associated Products. It is useful to have a note of the SKUs of each product you want to come under the guise of your parent product. It will simply make it easier to search for the associated products! Just type in the simple product SKU in the SKU field (shown in bar below) and press search. To ensure this simple product is linked to your parent product, simple tick the box to the left, as shown in the screenshot below. You can then press Reset Filter (to the right) and type in another SKU to add your other child products, until you have all sizes (or colours etc). 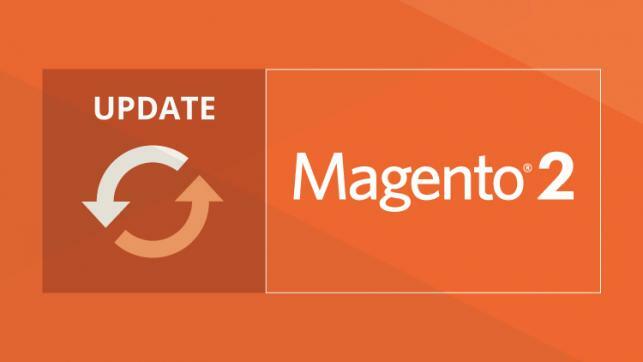 Hopefully this has been helpful – let us know if there is anything we can do for you and your Magento site. Or maybe you want a brand new Magento store to build your brand? We’re here to help! Just give us a bell. 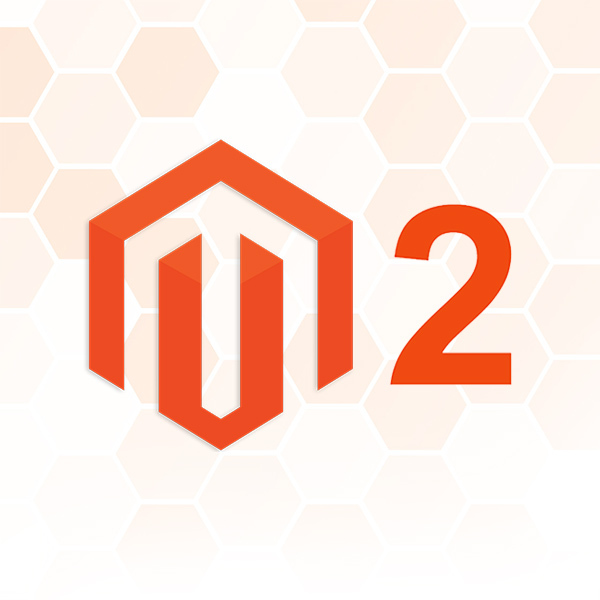 Are you ready to upgrade to Magento 2?